Home » Medical Alert Systems » Does Medicare Cover the Cost of Medical Alert Systems? Approximately 57 million people received traditional Medicare coverage in 2017, according to the Kaiser Family Foundation. Medicaid and CHIP services enrollment surpassed 73.9 million as of March 2018, the Center for Medicaid and CHIP Services reports, yet not all Medicare and Medicaid beneficiaries are covered for the cost of medical alert systems. Although Medicare does not cover the cost of a medical alert system, other programs do cover these life-saving systems. We share details from our research below to explain how Medicare Advantage plans, discounts from medical alert system sellers and manufacturers, long-term care insurance and the Medicaid program can help you pay for a medical alert system. Medicare Advantage is a private health insurance plan available when you sign up for Medicare Parts A and B. You have to buy a Medicare Advantage policy, which has deductibles and copays, but offers dental, vision, and hearing coverage that Medicare does not cover. Depending on the insurance policy, Medicare Advantage may also help cover the cost of a medical alert system. Medicare Advantage coverage varies by state. 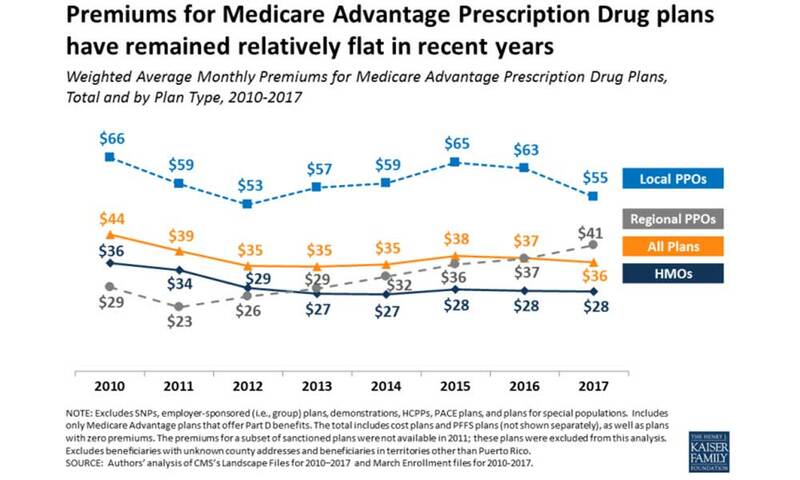 Medicare Advantage enrollment is increasing in a lot of states but is still very low in Alaska, Vermont and Wyoming, according to a study from the Kaiser Family Foundation (KFF). A Medicare Advantage insurance provider can tell you if you are eligible for medical alert system reimbursements or discounts. Does Medicaid Include Medical Alert System Reimbursement? Home and community-based services (HCBS) enables Medicaid beneficiaries to receive services in their home or community instead of in an institution. HCBS programs represented 53 percent of all Medicaid long-term spending in 2014, the Center for Medicaid and Children’s Health Insurance Program (CHIP) Services notes. In some states, HCBS programs offer waivers for personal emergency response services, including medical alert systems. Consumer-directed services provide Medicaid beneficiaries with funds for certain health-related expenses. Like HCBS programs, consumer-directed services programs in some states allow Medicare beneficiaries to use health-related funds on medical alert systems. Money Follows the Person (MFP) is a Medicaid program designed to promote the use of HCBS and limit the dependence on institutionally-based services. MFP pays for medical alert systems – as well as other medical services and systems – to help Medicaid beneficiaries in nursing homes or assisted living residences to return home. Medicaid state plan personal care attendant programs provide Medicaid beneficiaries with personal care and related services. Program guidelines vary by state, and in some states, Medicaid beneficiaries can receive reimbursement for a medical alert system. Will Long-Term Care Insurance Cover the Cost of a Medical Alert System? Long-term care insurance sometimes provides reimbursement for a medical alert system. Sold nationwide to seniors with medical disabilities, a variety of long-term care policies are available. Individual long-term care plans are purchased via an insurance agent or broker. You should only buy an individual policy from a licensed agent or broker who is certified to sell long-term care insurance in your state. Employer-sponsored plans are available to employees at reduced rates. Employer-sponsored plans do not usually include underwriting, so you can qualify for a policy without having to meet any medical requirements. Plus, employer-sponsored plan benefits typically extend to an employee’s family. Plans provided by organizations such as a professional or service organization can also help with long-term care coverage for things like a medical alert system. For example, the National Association for the Self-Employed is a trade organization which offers long-term care plans to self-employed individuals across the United States. Insurance plans provided by organizations tend to be similar to those available from employers. Joint policies cover more than one person. A joint long-term care policy is available to a husband and wife, two partners or two related adults, and the total policy benefit applies to all insured parties. Are Medical Alert System Discounts Available? The average cost of long-term care insurance varies across states. 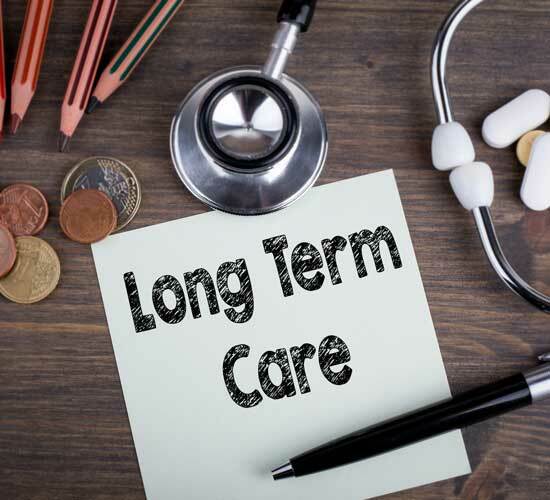 The average cost of long-term care insurance for someone who is 55 years old and single is around $2,000, according to the American Association for Long-Term Care Insurance. The lowest cost was around $1,764 and the highest was nearly $3,500. If you’re a couple and 60 years old the average cost is around $3,400 per year combined. The low-end cost is around $2,800 and the high-end cost is just over $5,600 annually. There is no reason to settle for a subpar medical alert system. Fortunately, there are several things you can do to find a high-quality and affordable medical alert systems. Shop around for a medical alert system to find one to match your expectations. Analyze all system costs by evaluating the equipment, activation and shipping fees, security deposits, and any other system costs. Also, read a medical alert system contract carefully to find out if there are any cancellation fees or special clauses. Check out customer reviews. Search online for customer reviews, and ask a medical alert system provider for client referrals and testimonials. Ask about payment options to find out if flexible payment deals are available. 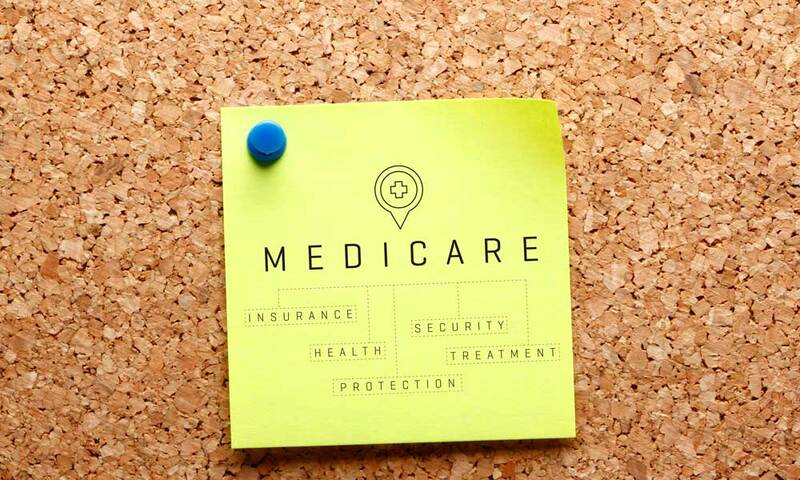 To determine if your Medicare or Medicaid plan covers the cost of a medical alert system, reach out to your local Department of Human Resources, Department of Aging Services, or any other state department responsible for assisting the elderly. By doing so, you can find out if you are eligible for any medical alert system cost reimbursements or discounts.